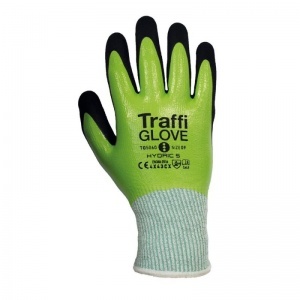 In utilising a nitrile based Liquidex 3/4 coating, the TraffiGlove TG5060 Hydric Cut Level C Water-Resistant Gloves promise excellent resistance to water and oil. 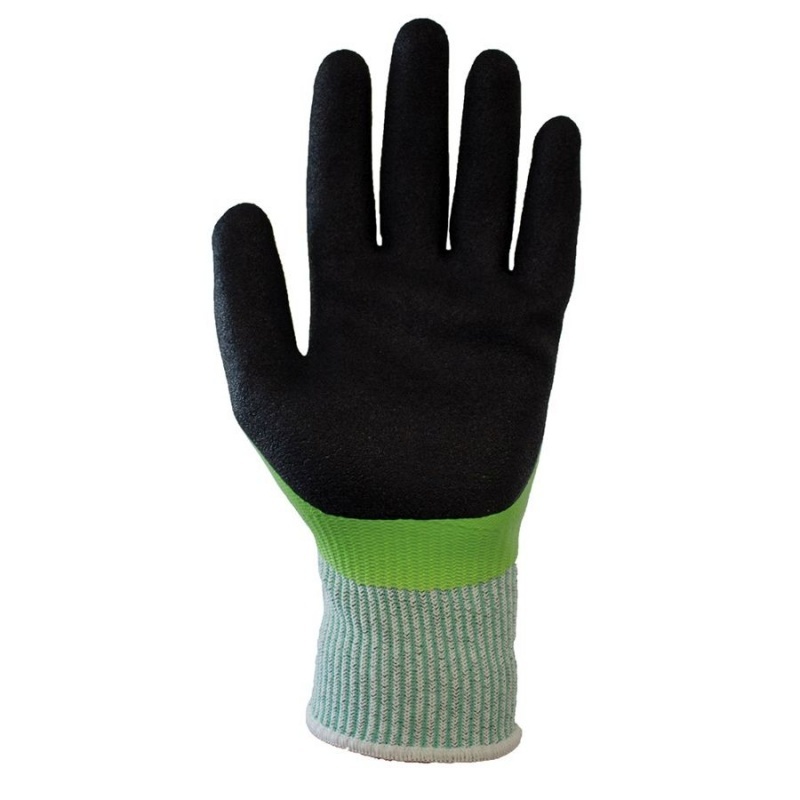 When you combine this with their outstanding mechanical protection, you get a highly versatile and safe pair of gloves that are suitable for outdoor industries such as scaffolding and construction, and potentially slippery industries such as oil and gas or mechanics. The TraffiGlove TG5060 utilise a LiquiDex coating that provides resistance to water and oil, making them well suited to a wide range of higher risk industries. Their high levels of grip mean that these are a safe pair of gloves when it comes to handling goods, while their tough construction offers resistance to a wide range of mechanical threats. 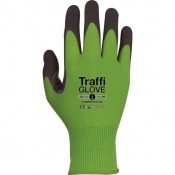 The TraffiGlove Gloves are available in four sizes that should be suitable for most users. To find your perfect pair, please measure the circumference and length of your palm and match the results to the table below.